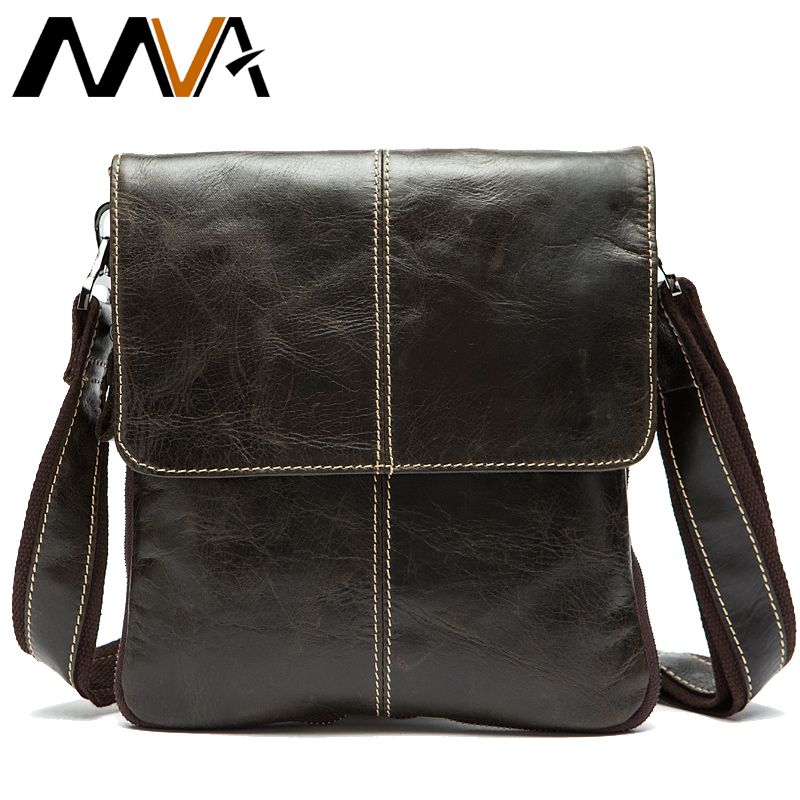 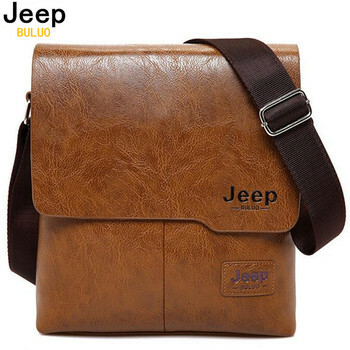 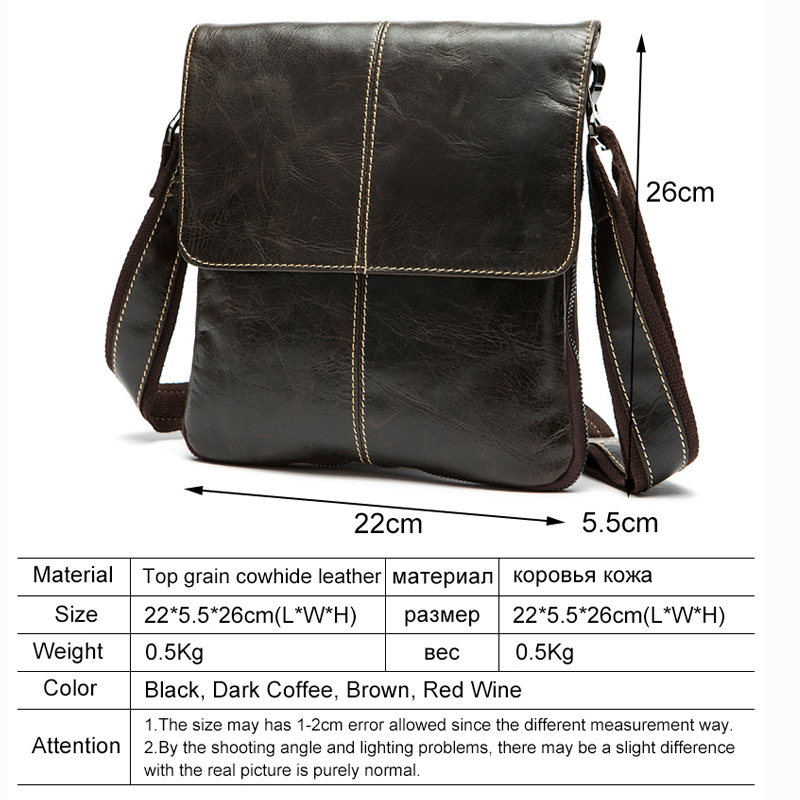 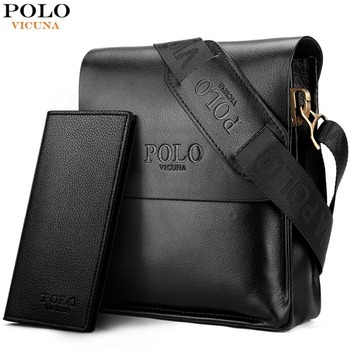 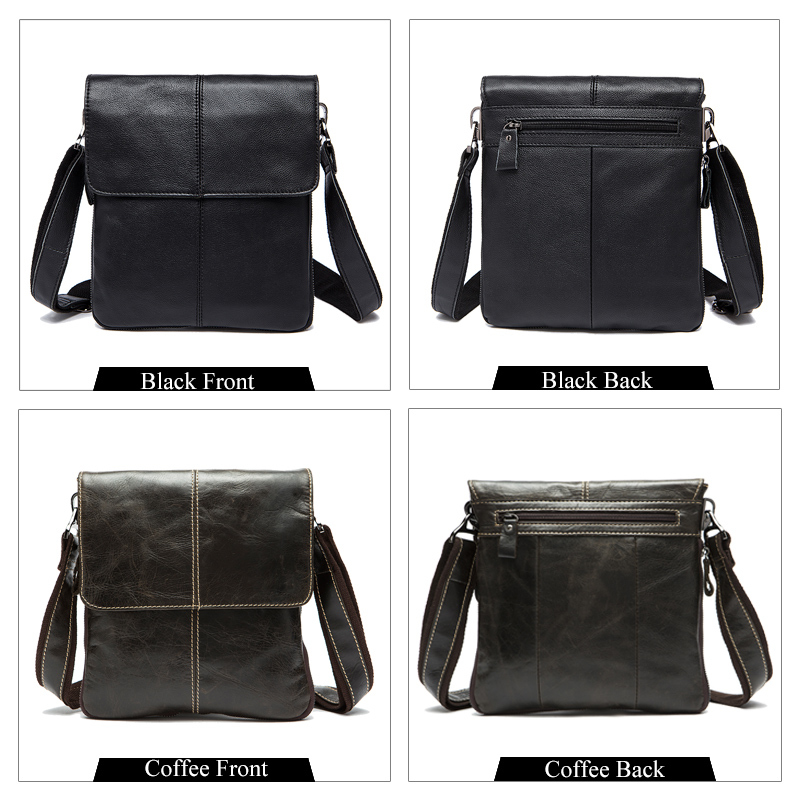 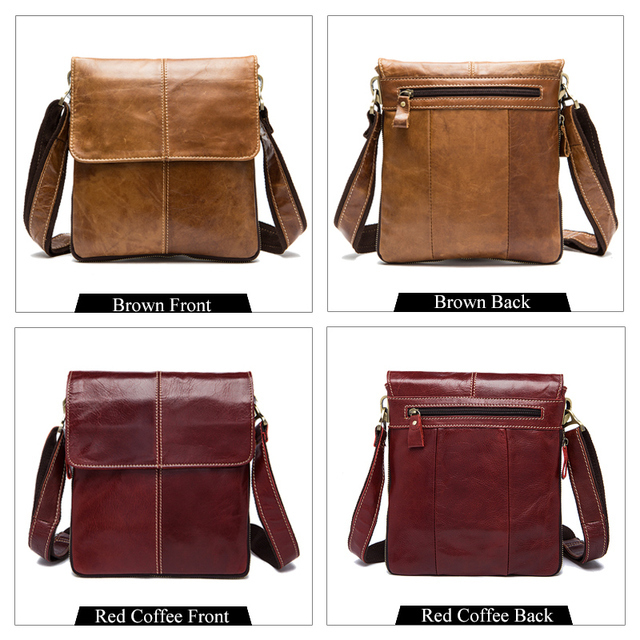 MVA Genuine Leather Men’s Messenger Bag. 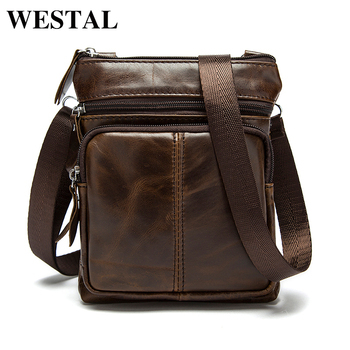 This fashion leather bag can be worn as a Crossbody Bag or as a Shoulder Bag. 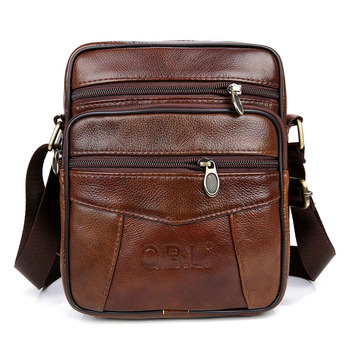 It’s small has plenty of room to carry all your essentials. 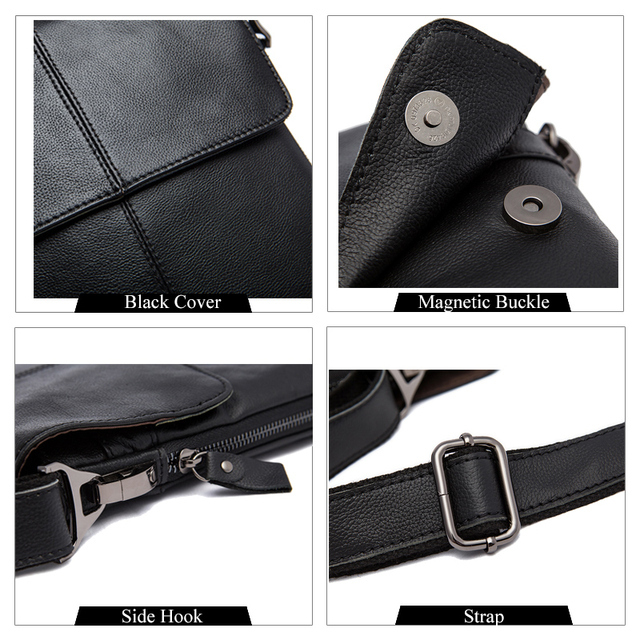 It’s interior pockets ensure all your everyday carry is securely contained in one of the many compartments. Be an individual and choose from one of the 8 different colors.